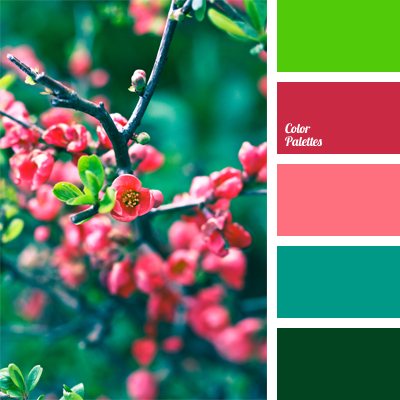 amaranth, bright green, bright light green, colour of cherry, colour of green pine, colour of light cherry, dark blue-green colour, dark jade colour, green pine, jade colour, light green and pink, pastel shades of pink, pink colour. 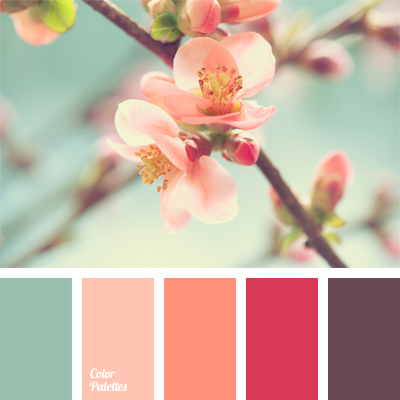 amaranth, blue and pink, brown-scarlet color, carmine-red, cherry brown, cherry brown color, crimson, dark brown color, gray-cherry color, light coral, light pink, pastel blue and coral, pastel shades of cherry blossom, spring colors. 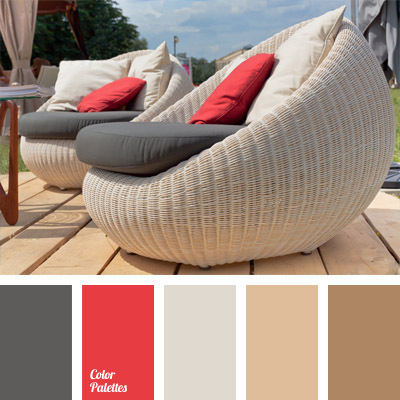 amaranth, beige, beige shades in room decor, charcoal color, color combination for interior decor, color composition for interior design, color of american rose, gray, gray beige, light brown, pale brown, red and gray, shades of brown, suntan color, wheaten color. 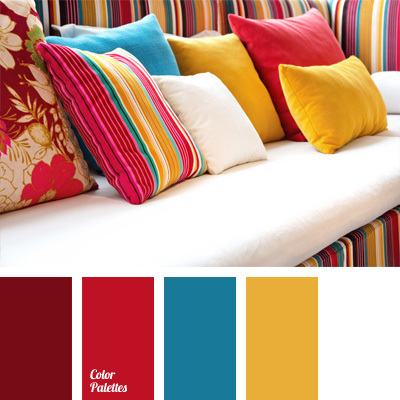 amaranth, amber yellow, burgundy, color for decor, color matching, color of american rose, color of burgundy, color of cherry, color of jeans, color of wine, color palettes for decor, color solution, gold, shades of red. 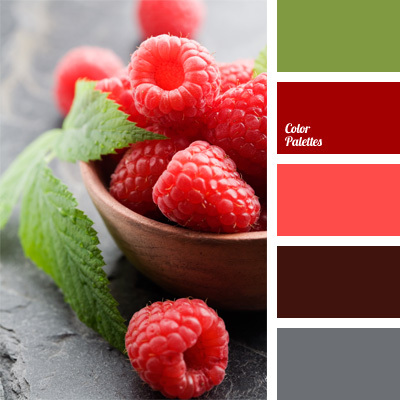 alizarin red, amaranth, apple-green, black and red, color matching, color of raspberry, color palettes for decor, color solution, crimson color, dark red, decorating with color, palettes for a designer.